Bankers are seriously worried about cryptocurrencies. 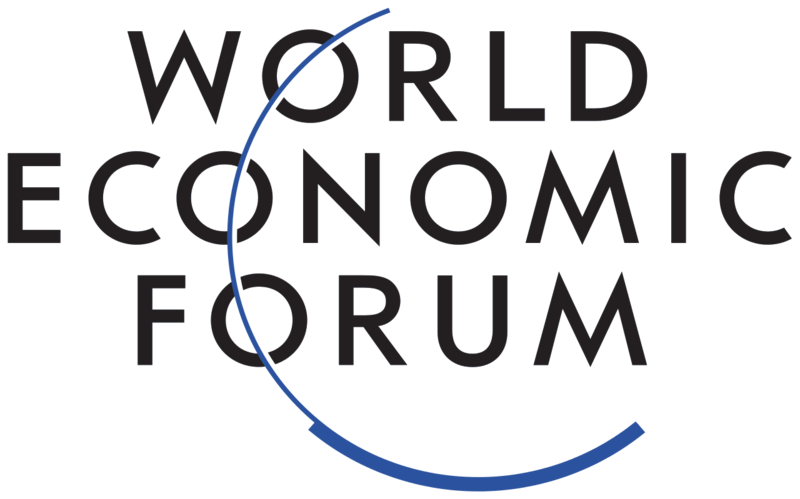 The main agenda in Davos 2019 includes climate change, globalization 4.0 and social inclusion. There’s one topic that few want to call by name at Davos – but it’s on everyone’s radar. They call it collectively as emerging technologies – which, by the abstract nature of the term, is a grab bag for a host of new developments in the tech scene. Cryptocurrencies are hidden deep in the “IT and Communications” emerging technologies category. They’re seen as having the potential to become the worldwide money supply and global reserve currency – but bankers don’t like the idea. Last week, China injected a record amount of Yuan into the economy. This development worsened the already grave concerns about world debt and growing central bank balance sheets around the world. The PBOC cash infusion was seen as a sign that the Chinese economy was not growing on its own, requiring constant financial intervention in order to move. There’s no cash in the Chinese market even though the combined central bank balance sheets keep growing. Where’s the money? It’s a ticking time bomb. World debt continues to soar into the hundreds of trillions of U$. But one specific issue is on every trader’s radar lately: the markets only seem to react when the combined central bank balance sheets grow. Are economic fundamentals no longer moving the markets as they should? The Chinese stimulus package caused an immediate jump in Asian and Western stock markets. Prices soared but warnings continue to grow about central banking interference in world markets, made more noticeable since the 2008 subprime crisis. Ever since banks were bailed out, it seems like printing money has become the only way to get investors excited again. In fact, if corporate profits were to grow exponentially for the next several decades, it still would be impossible to cover a mere fraction of this debt. The world is sitting on a ticking time bomb, as if the solution to the 2008 crisis was to push the crisis forward a decade. Bankers will be discussing cryptocurrencies behind the scenes at Davos 2019. Portfolio manager Jeet Singh has stated at the World Economic Forum that BTC volatility is of no significant concern. 70 to 80% swings are “normal” in cryptocurrencies and should not scare investors away from the #1 cryptocurrency. U$ 50k is possible in the near term, Singh added. Bitcoin is on the investors’ agenda, just not explicitly. Few, like Mr. Singh, have spoken openly about BTC. At the annual WEF meeting in Davos 2018, Bitcoin was a much more explicit concern, being discussed openly by world leaders. In contrast, at the 2019 meeting the agenda is much more subtle: banks are scared of Bitcoin and do not wish to give it even more exposure than it already gets during the January 22 to January 25 yearly meeting. They’ll be discussing “emerging technologies” instead. Bitcoin is a constant supply 100% transparent reserve currency that is secure enough for State-level finance. But bankers fear Bitcoin for one fundamental reason: they cannot control the production of Bitcoin. In fact, any kind of currency that is tied to a fixed reserve like Gold or Silver would be impossible to manipulate like the central banks currently do using fiat money. Bitcoin is backed by an algorithm, not gold or silver – it’s a revolutionary concept that would solve the infinitely growing debt problem and promote a much more transparent economy. So, to get an idea about the future of money, watch for the Emerging Technologies topics at Davos 2019. Bitcoin will be discussed a lot more than has been officially announced. Look out: the official topics mention cryptos a lot less than they’ll actually be discussed. World markets could collapse at any moment due to the massive debt bomb and cryptocurrencies are the only technology that have posed a challenge to the world banking system since the end of gold backed FED notes. Previous: Who is Roger Ver?